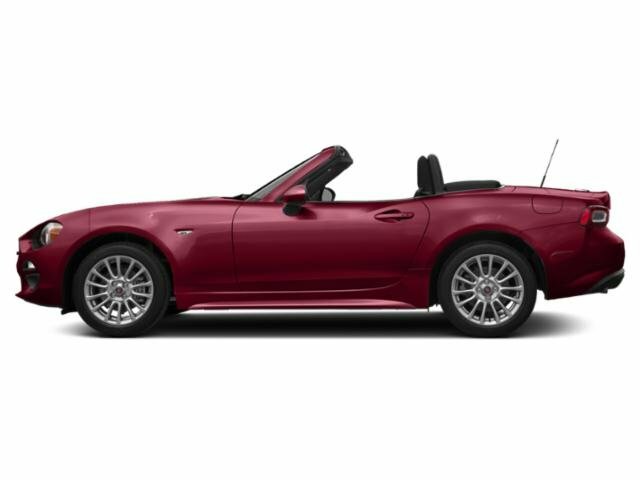 Sunroof, Back-Up Camera, iPod/MP3 Input, Bluetooth, All Wheel Drive, DUAL-PANE POWER SUNROOF, MOPAR APPEARANCE PACKAGE, POPULAR EQUIPMENT GROUP, Turbo, Alloy Wheels. Grigio Moda (Graphite Grey Metallic) exterior, Pop trim. AND MORE!KEY FEATURES INCLUDEAll Wheel Drive, Back-Up Camera, Turbocharged, iPod/MP3 Input, Bluetooth Rear Spoiler, MP3 Player, Keyless Entry, Steering Wheel Controls, Heated Mirrors.OPTION PACKAGESDUAL-PANE POWER SUNROOF, BEATS PREMIUM AUDIO SYSTEM, POPULAR EQUIPMENT GROUP Automatic Headlamps, Deep Tint Sunscreen Glass, 1-Yr SiriusXM Radio Service, ParkSense Rear Park Assist System, SiriusXM Satellite Radio, MOPAR APPEARANCE PACKAGE Chrome License Plate Frame w/500 Logo, MOPAR Bright Pedal Kit (ATX), MOPAR Silver Valve Stem Cover w/Logo, MOPAR Premium Floor Mats w/Logo, MOPAR Bright Door Sills w/Logo.BUY FROM AN AWARD WINNING DEALERBaxter Chrysler Dodge Jeep Ram West Dodge, a full-service car dealership in Omaha, is your source for new cars, trucks and SUVs both online and in our showroom. We also sell used vehicles and certified pre-owned vehicles. At our 17950 Burt Street location, we also provide Mopar parts and auto repair service. We're part of Baxter Auto, the largest dealer group in Nebraska.Please confirm the accuracy of the included equipment by calling us prior to purchase. NAV, Sunroof, Heated Seats, iPod/MP3 Input, Bluetooth, Back-Up Camera, TRANSMISSION: 6-SPEED AISIN F21-250 H... POPULAR EQUIPMENT PACKAGE, BEATS AUDIO PACKAGE. 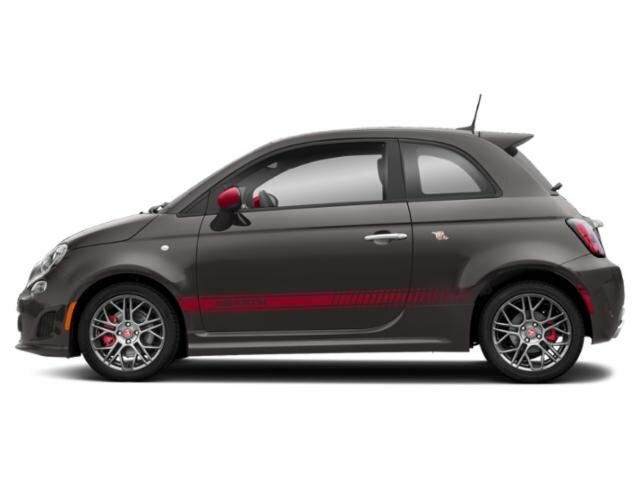 Granito Gray exterior, Abarth trim. EPA 33 MPG Hwy/28 MPG City! CLICK ME!KEY FEATURES INCLUDEBack-Up Camera, Turbocharged, iPod/MP3 Input, Bluetooth. Rear Spoiler, MP3 Player, Keyless Entry, Steering Wheel Controls, Heated Mirrors.OPTION PACKAGESWHEELS: 17 X 7.0 FORGED ALUMINUM HYPER BLACK Tires: 205/40R17XL BSW 3 Season, TRANSMISSION: 6-SPEED AISIN F21-250 HD AUTOMATIC 3.502 Final Drive Ratio, GVWR: 3,500 lbs, Leather Wrapped Shift Knob, POPULAR EQUIPMENT PACKAGE ATC Air Conditioning w/Micron Filter, Heated Front Seats, For More Info, Call 800-643-2112, 1-Yr SiriusXM Radio Service, SiriusXM Satellite Radio, POWER SUNROOF, BEATS AUDIO PACKAGE For More Info, Call 800-643-2112, Beats Premium Audio System, 1-Yr SiriusXM Radio Service, SiriusXM Satellite Radio, GPS NAVIGATION.EXPERTS REPORTGreat Gas Mileage: 33 MPG Hwy.VISIT US TODAYBaxter Chrysler Dodge Jeep Ram West Dodge, a full-service car dealership in Omaha, is your source for new cars, trucks and SUVs both online and in our showroom. We also sell used vehicles and certified pre-owned vehicles. At our 17950 Burt Street location, we also provide Mopar parts and auto repair service. We're part of Baxter Auto, the largest dealer group in Nebraska.Fuel economy calculations based on original manufacturer data for trim engine configuration. Please confirm the accuracy of the included equipment by calling us prior to purchase.